THREE foresters in the Ministry of Agriculture, Lands and Fisheries, have been granted a declaration in the High Court of having been treated unfairly in seeking promotion. 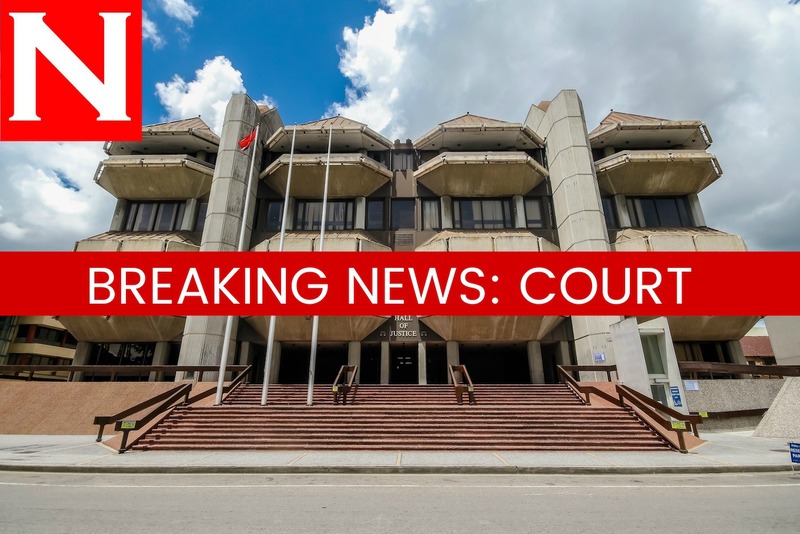 Justice Ronnie Boodoosingh, presiding in the San Fernando High Court, ruled that the Public Service Commission’s (PSC) continuous bypassing of their respective applications to act as assistant conservator of forest, amounted to unfair treatment. The lawsuit, filed in 2016 by foresters Sunil Ramnarine, Marsha Sookoo and Rishi Singh, was based on the PSC’s refusal to acknowledge their degree in Resource, Recreation and Tourism, obtained from the University of Idaho though it was the Ministry of Public Administration who awarded them scholarships to pursue the degree towards gaining the relevant promotion. Attorney Anand Ramlogan, SC, argued their case before Boodoosingh contending that the Public Administration Ministry had discouraged foresters from pursuing the same degree at the University of Guyana due to lack of accreditation. Having earned the degree, and, upon seeking promotion, they were informed by the PSC that the degree was not recognised and as a result, they did not meet the criterion for the promotion. The State challenged the action and in giving his decision, Boodoosingh ordered damages be assessed. Reply to "3 foresters win promotion lawsuit"